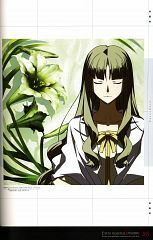 2 anime images in gallery. Tagged under Fate/stay night, Fate/zero and Aoi (Meta). Tohsaka Aoi is the mother of Tohsaka Tokiomi's two daughters, Rin and Sakura. 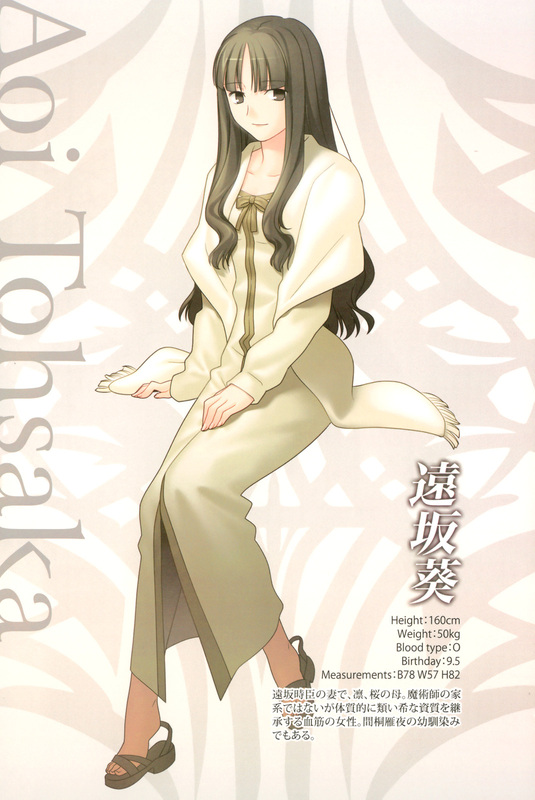 Zenjou Aoi is the childhood friend of Matou Kariya, and became the wife of Tohsaka Tokiomi, adopting his surname. 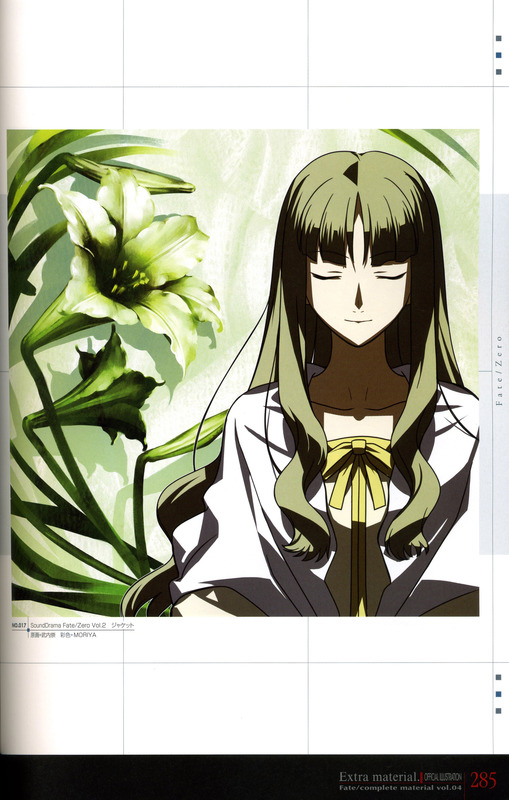 Aoi is a passive and loyal woman who does not interfere with her husband's affairs, described by Kotomine Kirei as the ideal version of a traditional wife. She accepted Tokiomi's proposal with full knowledge of what it meant to marry a mage. While Kariya loved her as well, he peacefully gave up pursuing her affections because she seemed happy accepting Tokiomi's proposal. It is implied that Aoi and Kariya remained in touch, given that her daughters, especially Sakura, were fond of Kariya's company. Tokiomi's sudden decision to give Sakura away to Matou Zouken comes as a shock to Aoi, though she does not openly oppose his decision. She leaves at the beginning of the Holy Grail War with Rin to live at her parents' home for the duration of the conflict.